Since the launch of Windows 10, Microsoft has released a few major updates, including the Creators Update. 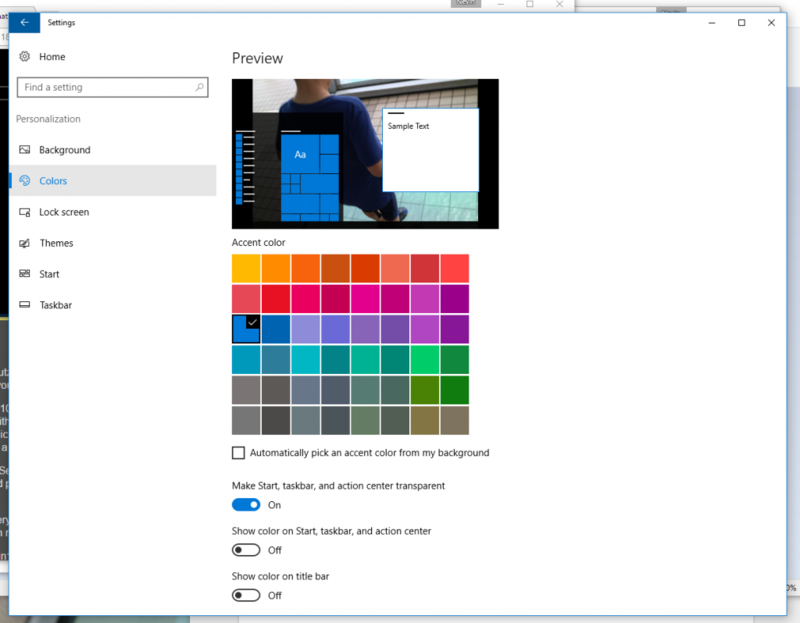 The update gets its name from a variety updates that are intended to allow Windows users to create things on their computer. The Creators Update is also said to give Windows users more control over Windows updates, and solve some other issues. 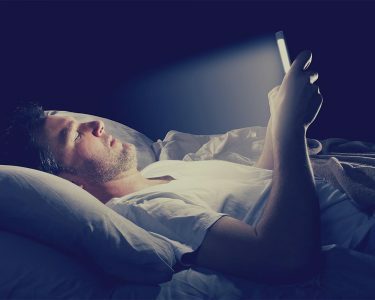 As a matter of fact, Windows 10 is an amazingly powerful operating system that already offers plenty of hidden features most people don’t know about. 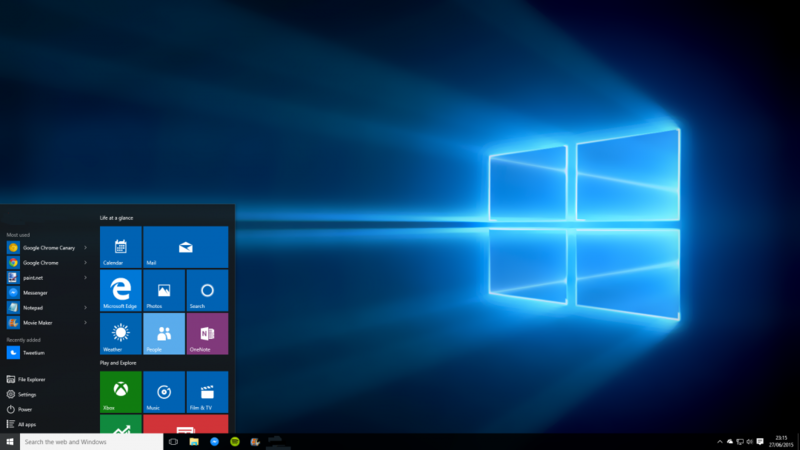 To help you get the most out of your computer, here are five tips and tricks for Windows 10. While the Windows 10 interface is a big improvement over previous versions of the operating system, it’s always nice to be able to personalize how it looks. To personalize Windows 10, click on the start button in the bottom-left corner of the desktop. Next, click on the “settings” gear and select “personalization”. You can change the desktop background here, and also apply different colored accents, based on your personal taste. What used to be called “Windows Explorer” is called “File Explorer” in Windows 10. File Explorer features something called “Quick Access” that displays frequently used folders and recently used files. 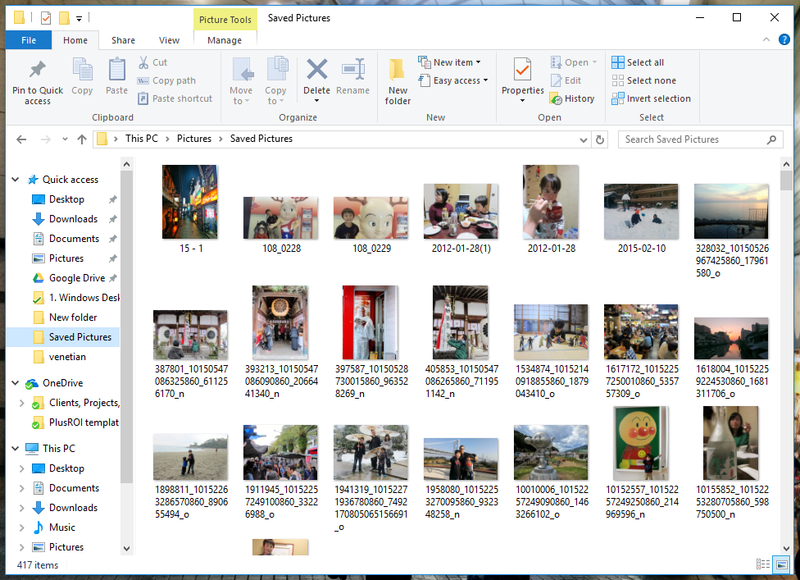 It’s easy to personalize which folders show up in File Explorer. It’s also easy to pin and unpin folders and rearrange them by dragging and dropping. Unpin them with a right-click and Unpin from Quick Access. To add folders to the Quick Access list, simply drag them over to the left. Remove them with a right click and Unpin from Quick Access. 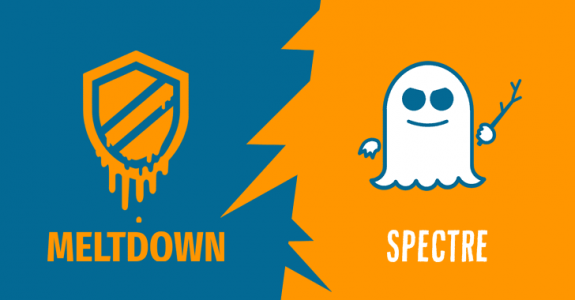 Privacy is a complicated when it comes to Windows 10. 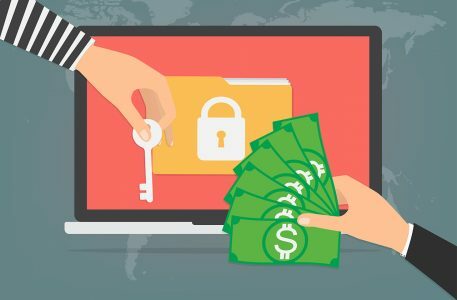 Many experts are worried about how much data Microsoft automatically collects from each and every user. 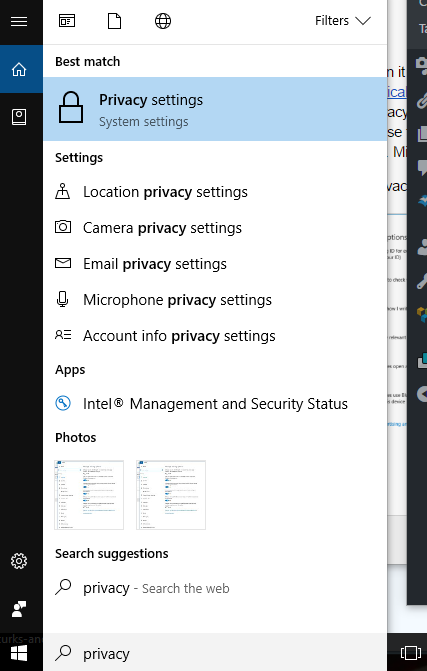 On the other hand, Windows 10 has a ton of privacy controls. If you open in “privacy” in settings, there are more than one hundred settings to choose from. There are privacy setting for everything from your location to your contacts and call history. Microsoft collects data from all of this. 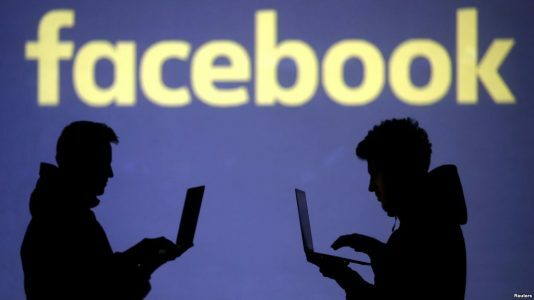 So, the question is, which privacy settings are most important? 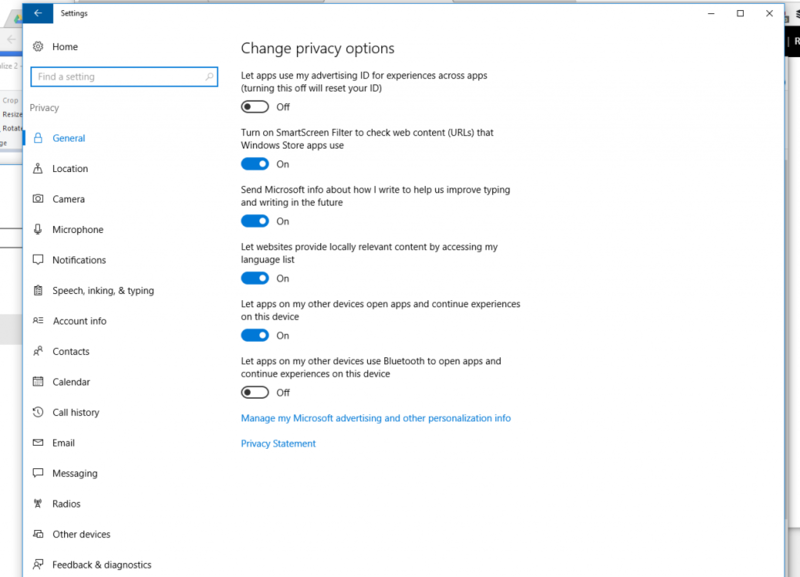 For example, Windows 10 collects information about your browsing habits using advertising ID. The ID doesn’t just gather information about you when you browse the Web, but also when you use Windows 10 “apps” or software programs. To turn off Windows advertising ID, launch the Windows 10 Settings app by clicking on the Start button at the lower left corner of your screen. Next, type in “privacy” in the search box. The first option on the list controls your advertising ID. Move the slider from On to Off. 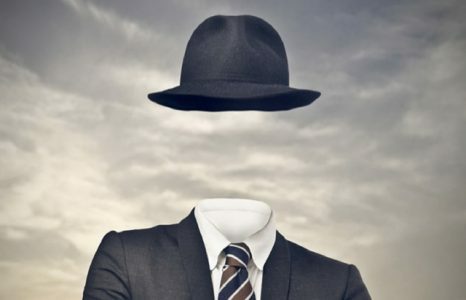 You’ll still get ads delivered to you when you use the Internet Explorer or Windows Edge browsers, but the ads will be generic rather than targeted, and your interests won’t be tracked and sent back to Microsoft. Ed Bott, writing for ZDNet, has more recommendations for Windows 10 privacy. 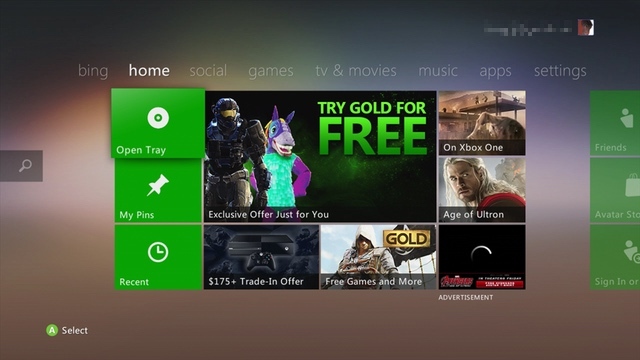 While it may seem hard to believe, Windows 10 features advertising, and lots of it. There are ads on the lock screen, ads in the Start menu, and little ads pleading with you to try a free trial of Office 365 or switch to the new Microsoft Edge browser. While purchasers of a computer that comes installed with Windows 10 will never have to worry about this, sometime there is an error during the actual process of upgrading to Windows 10 and everything grinds to a halt. 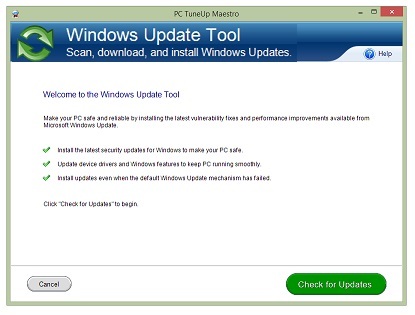 Happily, PC TuneUp Maestro does have a tool for addressing a number of Windows Update errors and should be the first thing to try if you have the program installed. Learn how to recover from this problem here. Click here to read another 5 Windows 10 tips. If you have Windows 10 tips you would like to share with us, leave us a comment below. In the meantime, stay tuned for more Windows 10 tips and tricks! 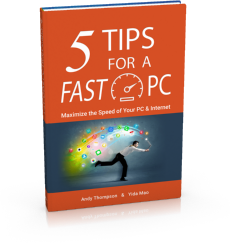 Get a copy of "5 Tips for a Fast PC" when you sign up for our free "PC Tips" newsletter. CompuClever© Systems Inc. 2019 All rights reserved. Microsoft is a trademark of the Microsoft group of companies. All other trademarks are the property of their respective owners.